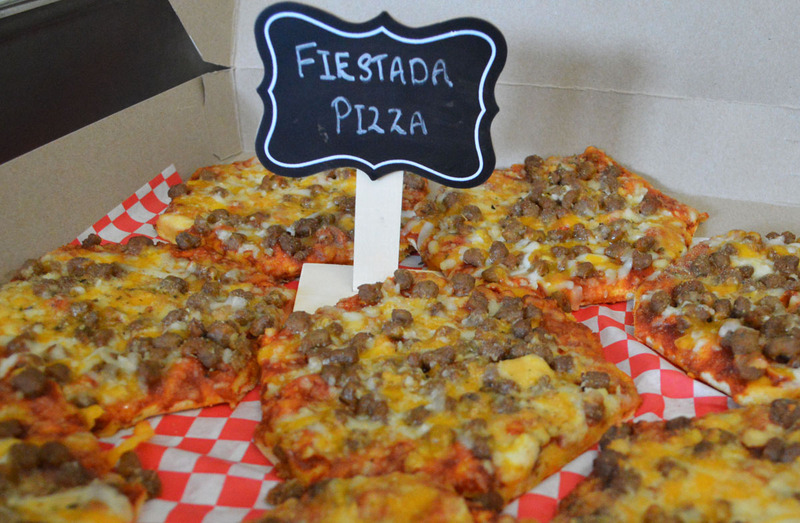 Head south of the border for school lunch next month with Tony’s Fiestada Pizza. All cafeterias will be serving the delicious Mexican-style pizza, topped with beef and a blend of cheeses, and the choice of adding taco fixings to create an irresistible taco plate. Food Services special ordered the product and will be featuring it on the December Menu! Look for it!